Capcom continues to promote is not entirely successful DmC: Devil May Cry. The fact is that according to analysts the company would have to sell about 2 million copies by the end of March, but the sales decline started much earlier and game may become unprofitable. To raise interest in and score at least a minimum planned players’ amount, the developers intend to release the first update in a week. The basis of this addition will be the arena on which Dante will fight with the waves of demons. It is known that there will be 100 levels, some of which are with the bosses and minibosses. 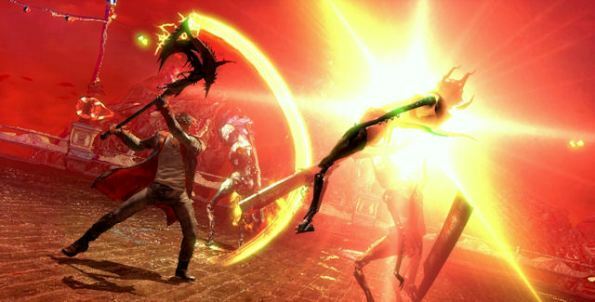 DmC: Devil May Cry DLC release will be on February 20 for Xbox 360 and PS3, about PC version still is unknown.